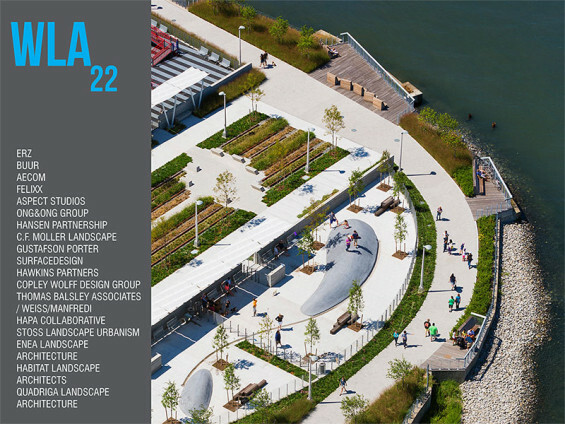 The latest edition of WLA Magazine – WLA 22 is an unthemed edition including amazing projects from across the world. 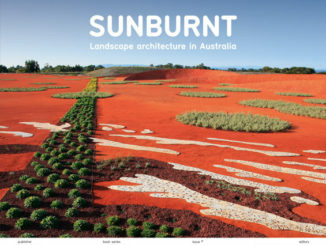 This 84-paged unthemed edition showcases a diverse range of 18 projects from the USA, Denmark, Australia, South Africa, Singapore, Iceland, Germany, Scotland, Belgium by renowned landscape architecture firms including Gustafson Porter,Thomas Balsley Associates / Weiss/Manfredi, AECOM, ONG&ONG Group, ASPECT Studios, C.F. 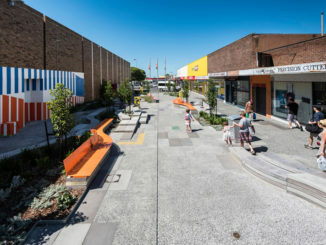 Moller Landscape, Hansen Partnership, ENEA Landscape Architecture and many more. WLA 22 is available now for $USD 3.99 or by annual subscription for $USD20.